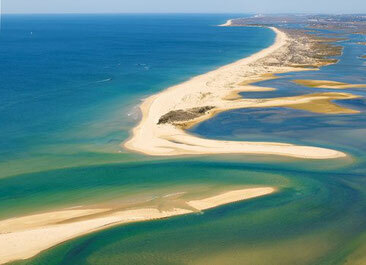 In the beautiful fishing village, Cabanas de Tavira, in the Algarve, we have two fantastic apartments on the seaside to rent.The apartments were built in 2006, and have a luxurious outfit.From the apartments you have a unique view on the nature reserve of Ria Formosa and the Atlantic Ocean. And since 2014 a penthouse apartment in the complex Costa de Cabanas (300 m from the boulevard) with swimmingpool and poolbar. The beach is without any doubt, the most beautiful in Europe, quiet and wonderful.The 2 to 4 person apartment is on the ground level.The 4 to 6 person apartment is on the first floor. 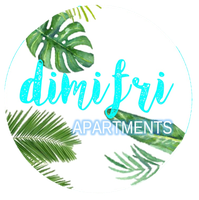 Our 'new' apartment is situated on the 2nd floor, has 2 balconies a big roof terrace and a swimming pool The apartment is suitable for 4 to 6 persons. 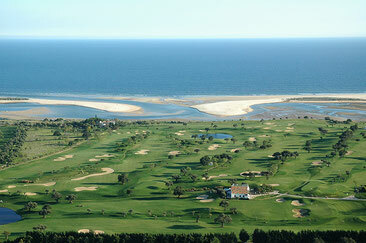 Within 15 km there are 6 excellent golf courses.You can also enjoy water sports, cycling, walking and jogging.The apartments have underground parking, where you have your own parking space, which is accessible from inside.Cabanas is only 32 km from airport Faro, 160 km from Seville and 295 km to Lisbon. So it is easy to make a day-trip to these magnificent cities.We would like to welcome you to our apartments.